Have you always wanted to record some of your own music but were not sure about where to start? 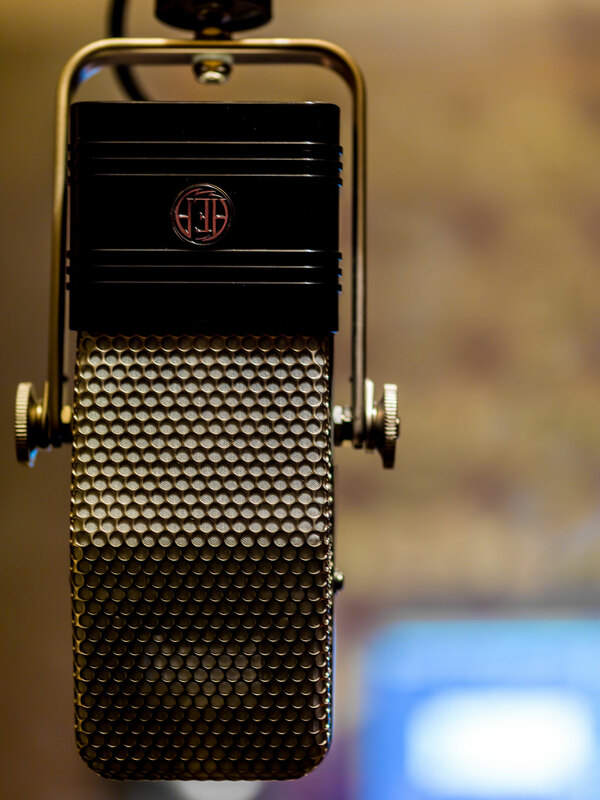 In today’s world, you could certainly do your own recordings at home, but without the proper location and equipment you may not be able to achieve the exact sound that you are looking for. You might get close to what you’re after, but it may still fall short of sounding like a record. Really, the only way you can get the best sound possible is to take the time to go to a recording studio and do it right. 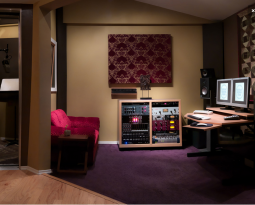 You can achieve the best results and bring your vision to fruition when you take the time to record at a recording studio in Los Angels that offers the best of both worlds,: vintage microphones and preamps and recording to Protools HD. 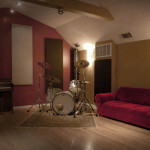 What will a recording studio like this be able to offer you? First, you will get the chance to have your recording handled by a professional engineer. This gives you access to an industry professional that is very familiar with the different styles of music that will help you realize your vision and offer a new perspective to help you make your music the best it can be. You will also get their experience in knowing what is the right piece of gear for the job and how to utilize it to it’s fullest potential. A confident engineer can also promote a relaxing recording environment while helping you to stay on task. 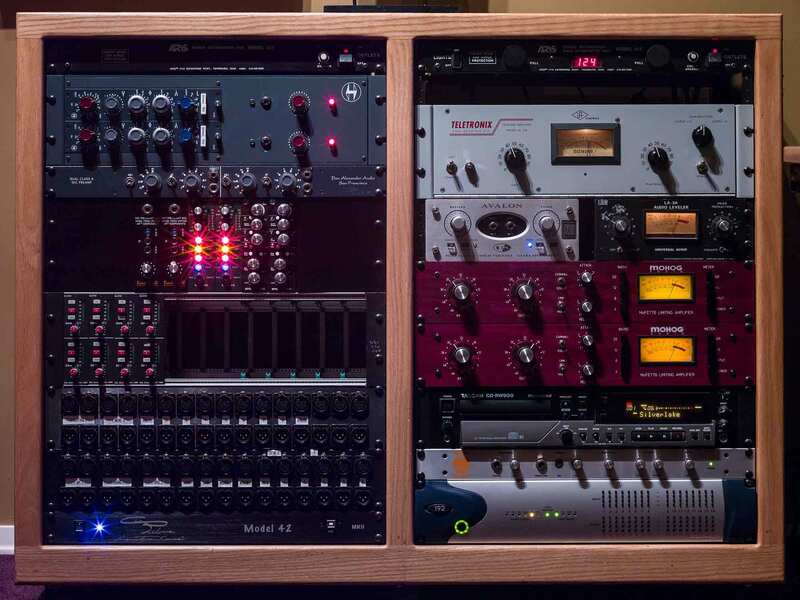 The advantage you get in going to a studio with vintage and modern gear is that you will get the best of both worlds and a huge palette of sounds which will assure that you achieve the sound that you are looking for. 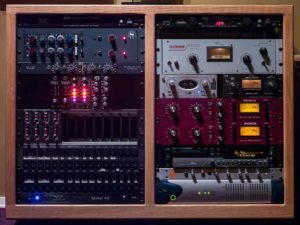 You can also gain access to vintage guitar amplifiers or make use of vintage drums that are on site so that you can get a unique flavor that suites your song. 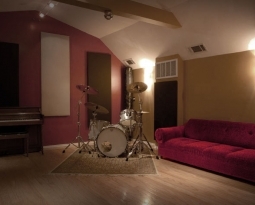 When you take the time to go to a vintage style recording studio in Los Angeles with modern amenities, you can sound like your favorite records or move into new territory. 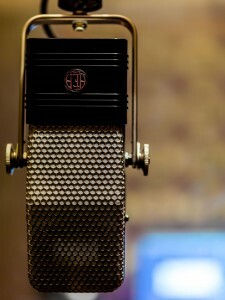 One is able to sound radio ready by utilizing modern editing techniques and the latest pitch correction software. Toping it all off with a great mix is where a lot of home recordings fall short and is an art onto itself. 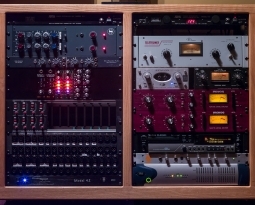 Mixing is arguably the most important phase of the recording process. This is where experience and expertise are paramount as a bad mix can make a great song sound well….not so great. Finding an audio engineer that you trust and has the musical sensibilities that match your own is the key to a great experience and great sounding recordings.